For industrial maintenance:A product placed around or under machines to collect leakages or splashes of oil on large surfaces. 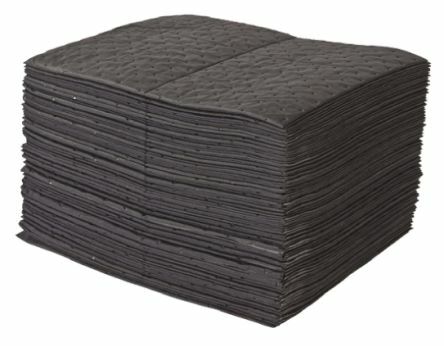 Used as a preventive measure or after a spill, it provides almost instant capillary absorption. 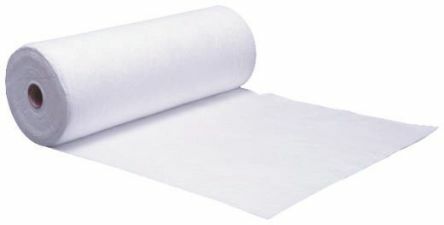 Absorbent Oil Only RollPerforated for multiple applicationsSuit mechanical engineering workshopsPerforated to facilitate variable requirementsAbsorb 180 LitresSize 48cm x 40m. 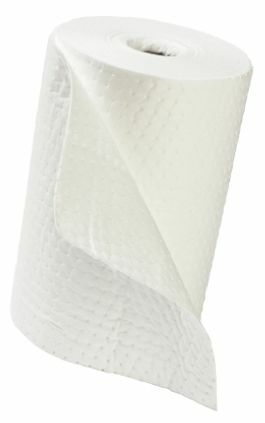 Maintenance PillowHigh strength spun bond outer skinAbsorbs more than 4.5 litresContains super absorbent fill for excellent fluid retentionSize: 38 x 23 cm.